The owners could not have been more friendly and helpful. We were able to leave our car in their garden for nine days while visiting islands. 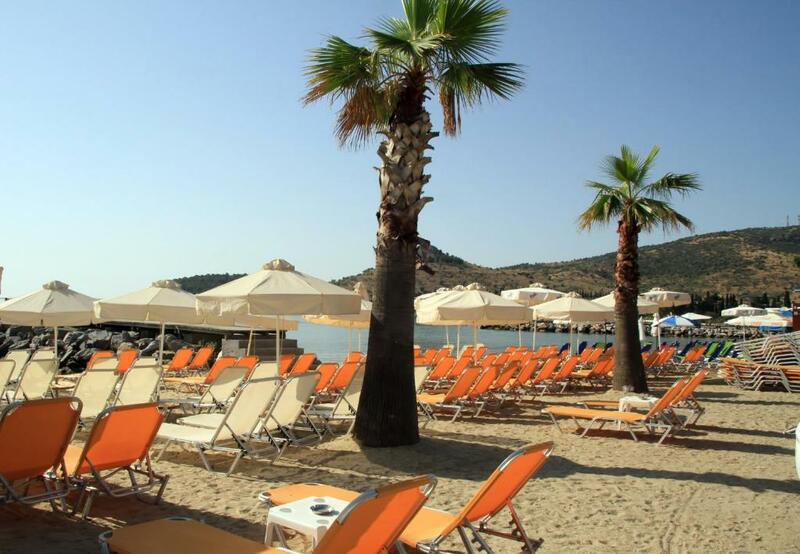 Really nice beach front restaurants within five minute walk. Good WiFi. Clean comfortable rooms. 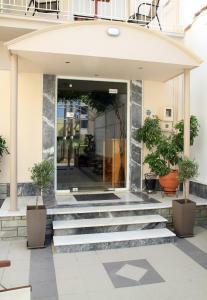 Kind staff, nice location, clean rooms, recently renovated. 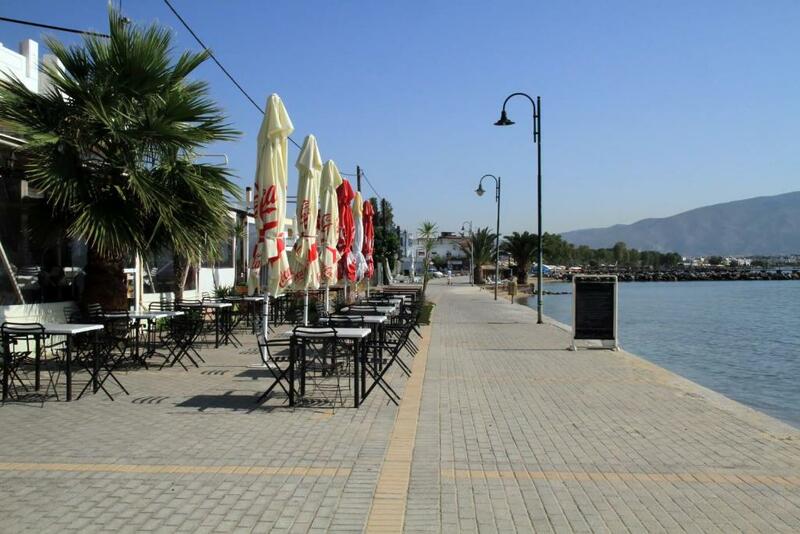 Location is brilliant - warm swimming beach and many eating options for tavernas within 50m walking distance at end of street. 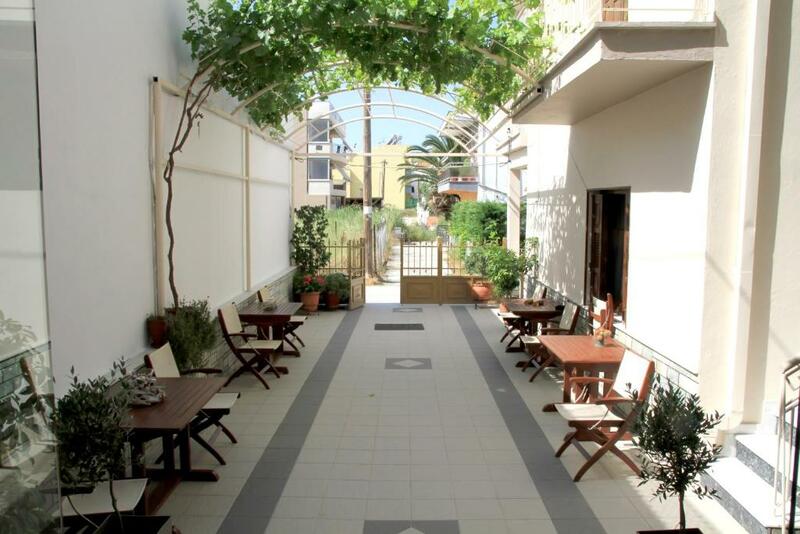 Hotel Stella has open outdoor area with plenty of tables & seating + indoor lounge that makes up for small room size. Staff extremely helpful. We parked hire car on local street no problems. We were upgraded to a family room as the hotel was otherwise empty. The room was a reasonable size, and had more than sufficient storage for clothes and shoes etc. The bed gave a good night's sleep. The quiet area for this hotel. The bed sheets were very clean and the hotel was near the beach. A lot of taverns in that area. The room had balcony and very good air conditioning system. The hotel was close to the harbor. Very good for the stopover when you are going to the islands. The host/owners were very welcoming and check in was just as if it didn't take place! The owners were very polite and helpful. 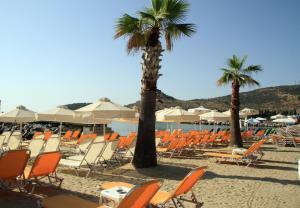 The location is very comfortable, just 2 minutes from the beach and restorants. There's many shops around as well. Το κρεβάτι ήταν άνετο, πεντακάθαρο δωμάτιο, εξυπηρετικοτατοί οι ιδιοκτήτες. Ότι ζητήσαμε ήταν παρών για να το προσφέρουν. 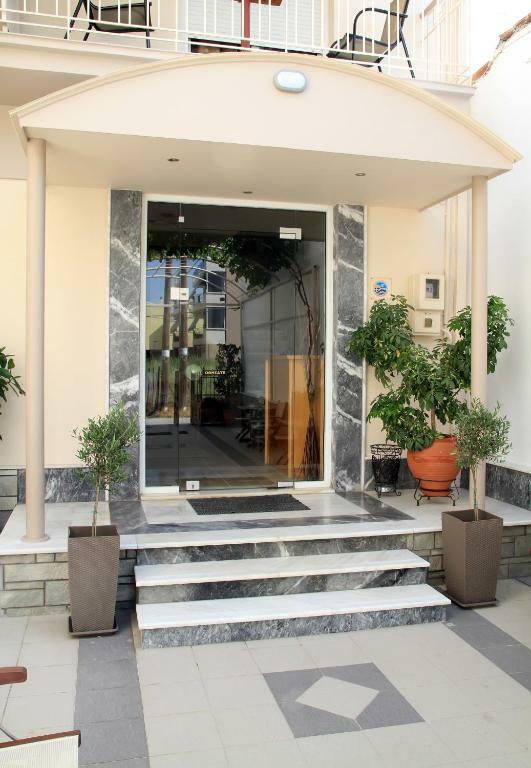 Hotel Stella This rating is a reflection of how the property compares to the industry standard when it comes to price, facilities and services available. It's based on a self-evaluation by the property. Use this rating to help choose your stay! 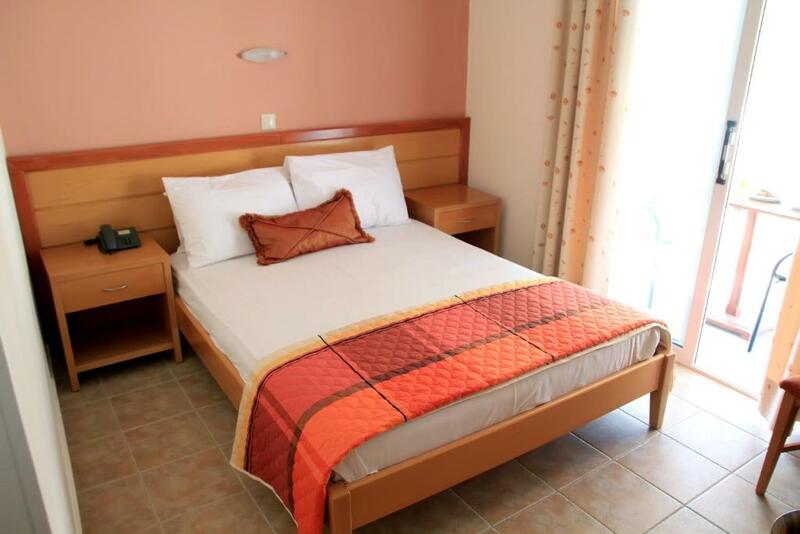 Located in the area of Nees Pagases, 650 feet from Alykes Beach, Hotel Stella features studios with free Wi-Fi and balcony. Shops and restaurants are within a 3-minute walk and Volos Town is just 3.1 mi away. A kitchenette with cooking hobs and fridge is included in all studios at the Stella. Each features air conditioning, TV and iron. A private bathroom with hairdryer and shower is standard. 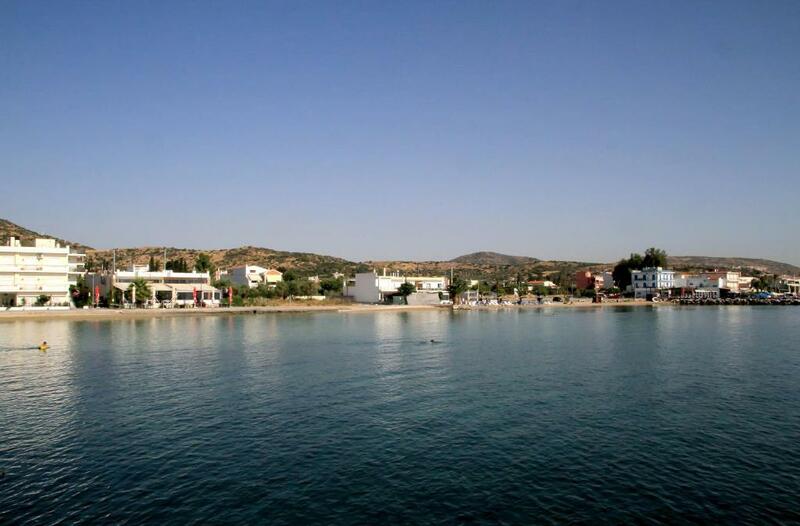 The beach of Alykes is lined with traditional taverns and beach bars. 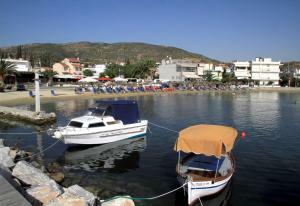 Staff at the tour desk can offer information on the scenic villages of Mount Pelion such as Portaria at 9.3 mi. When would you like to stay at Hotel Stella? Features a kitchenette with fridge and cooking hobs. Includes a TV, air conditioning and balcony. Η καθαριότητα, η φιλοξενία, η ηρεμία και το οικογενειακό περιβάλλον. Η παραλία της, οι καφετέριες με παροχή δωρεάν ομπρέλα και ξαπλώστρες, οι φυσιολογικές τιμές. House Rules Hotel Stella takes special requests – add in the next step! Hotel Stella accepts these cards and reserves the right to temporarily hold an amount prior to arrival. Please inform Hotel Stella of your expected arrival time in advance. You can use the Special Requests box when booking, or contact the property directly using the contact details in your confirmation. Booking.com say that this is a studio. If you book a room for two people it is a hotel room with a fridge not a studio. I think that the public spaces also need to be renovated. 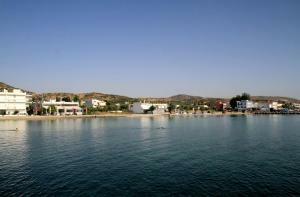 It was difficult to find the hotel as we went through the main road fron Volos. It's much easyer if you go through the beach road. We could not use the wi-fi on the last floor, it wasn't good enough. There was no coffee cups in the room. Room was quite small but we did have 3 people in 1 room would be perfect for 2 people. We have stayed in many studios over the years, but never seen one so poorly equipped for basic self catering. Reminded us of Greek holidays 30 years ago. The balcony had an awning permanently down to prevent seeing into the neighbouring property - about 3 metres away! Very clean hotel, caln area and polite owner. The GPS gave us an error of approximately 30 m. The parking was on the street but we found free space near the hotel.